Thank you for taking an interest in my advert. I will begin with my background so you can decide if I am right for you. Just a few notes - please call me if you need further information. 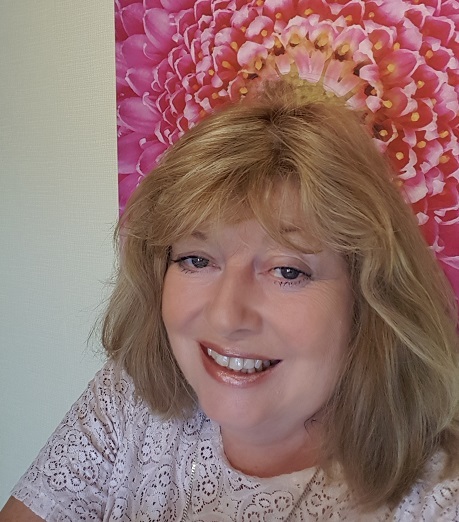 My name is Marie and I am a fully professionally BACP Accredited counsellor in private practice since 2008 working with a diverse range of people with varied concerns short term and long term . I am also a supervisor in private practice for the work of other counsellors in many various counselling settings/companies and competencies. Before private practice I was employed to supervise the work of trainee counsellors and mentors Listening Ear Group and Care Leaver Mentors in a University and worked im many voluntary organisations. Working with people in higher education, for the nhs, within a bereavement agency and employee assistant plans and in private counselling practice I have been enriched by comments that I am easy to talk to. My hope is that you will feel comfortable with me and that together we wIil develop a trusting, confidential and honest relationship. The therapy is chosen by you and tailored to develop a unique space where you can feel confident you are heard. I look forward to meeting you. I have worked as a Lecturer at the University of Greenwich employeed to cover Lectures , case discussion groups and experiential groups. I have also been involved in the past working in a University Setting supervising staff. The staff work with mature students and my role was to oversee that work. Mentoring and Supervision of staff was given through group discussion and presentations and one to one mothly supervision. The staff were mainly working with student concerns,complaints, stress and mental health concerns in a Listening Ear role one to one and a Staff Care Leaver support role one to one. I enjoy Supervising Counsellors just as much as I enjoy receiving good Supervision to enrich educate and mainly to keep my clients safe.